Service Dogs are legally defined (Americans With Disabilities Act, 1990) and are trained to meet the needs of their handlers who have disabilities. Federal laws protect the rights of individuals with disabilities to be accompanied by their service dogs in public places. Service dogs are not considered pets. These dogs are individually trained to do work or perform physical tasks for the benefit of an individual with a disability. 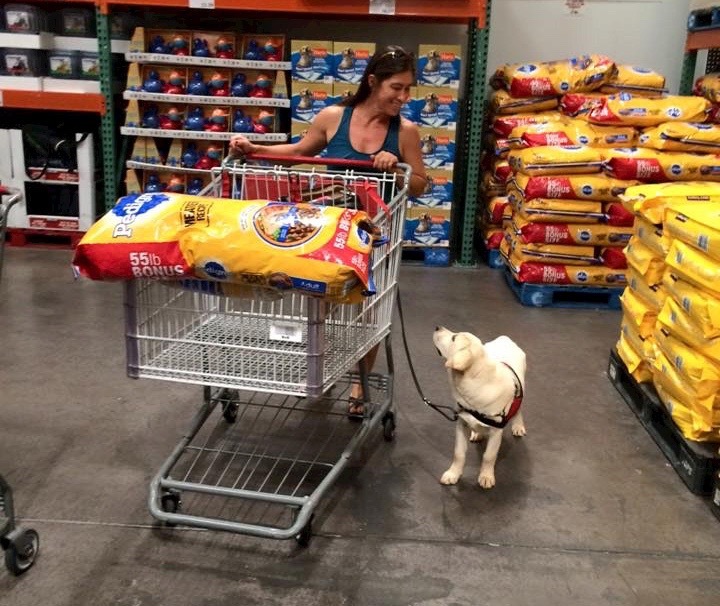 The work or tasks performed by a service dog must be directly related to the handler’s disability. 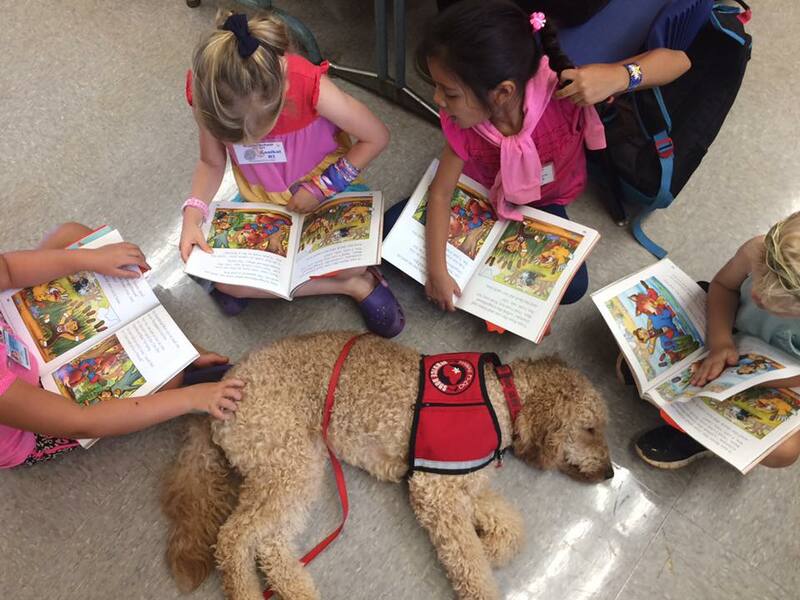 Service dogs are individually trained to do work or perform tasks for the benefit of an individual with a disability. They can provide physical assistance, companionship, psychological, and social benefits. 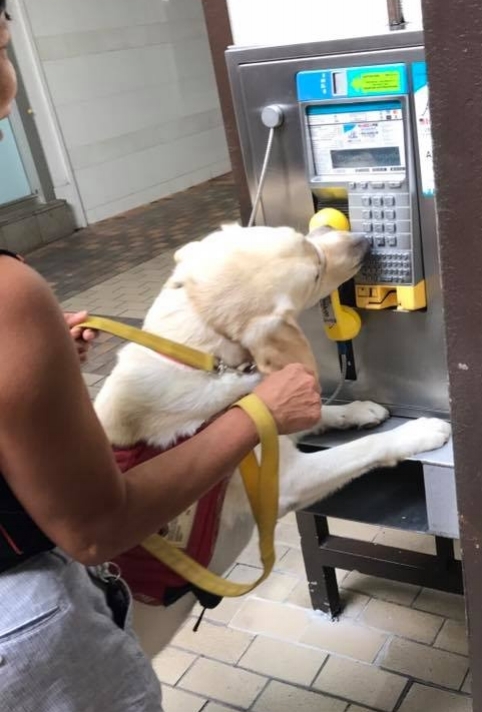 A service dog can open and close doors, retrieve, pull a manual wheelchair, find the phone, do bracing working, turn on and off switches and much more. Hearing dogs respond to different sounds which include knocking, doorbell, timer, alarm clock, smoke alarm, telephone, baby cry and the person’s name. A person with a disability who is considering acquiring a service dog, needs to assess his own personal needs, educate himself on the abilities and limitations of service dogs, and anticipate the impact a dog can have on his lifestyle.